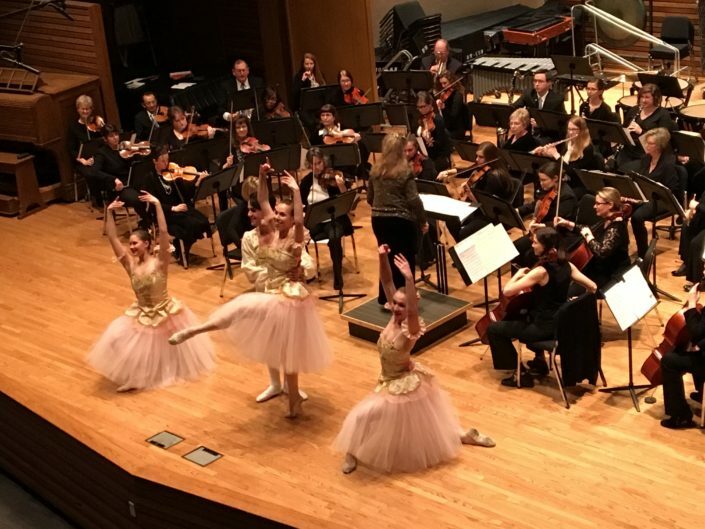 ​North Pointe Ballet’s mission is to make classical ballet accessible to everyone in our community. 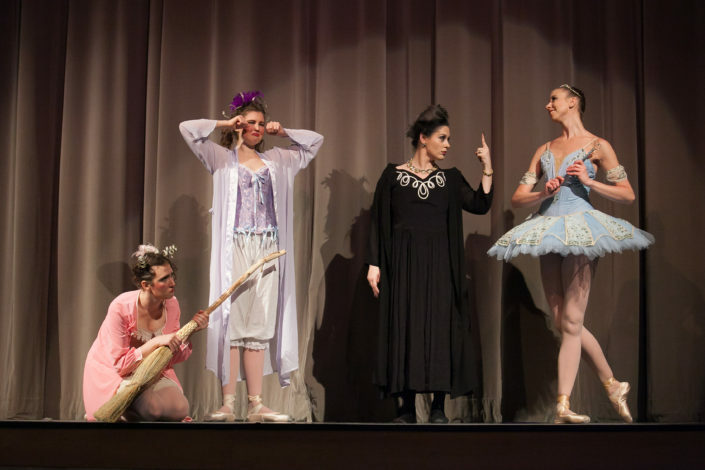 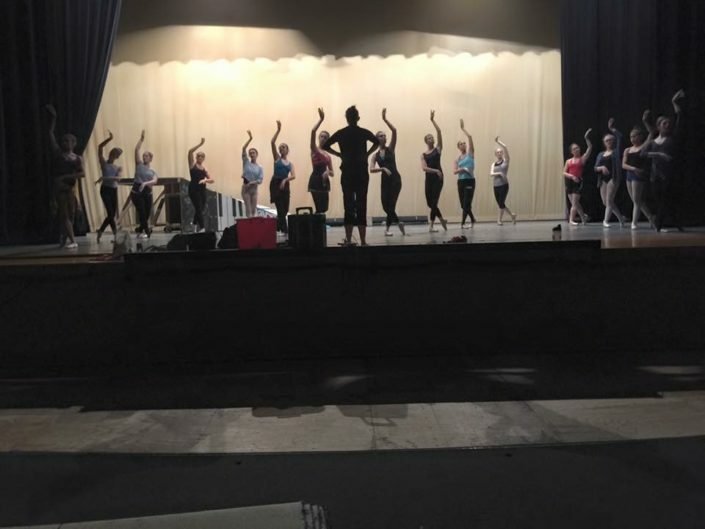 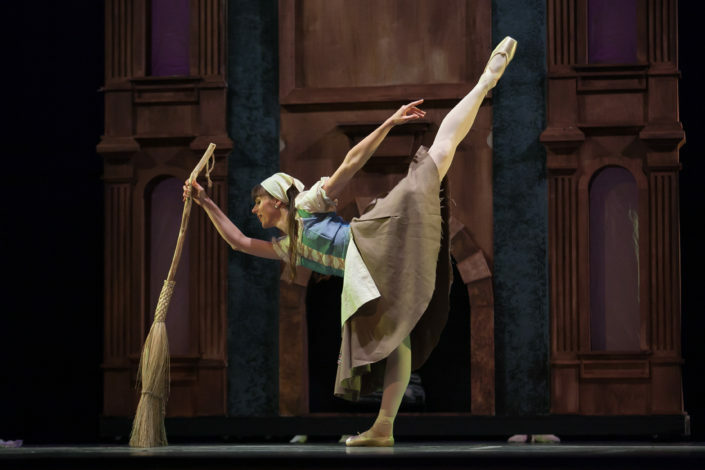 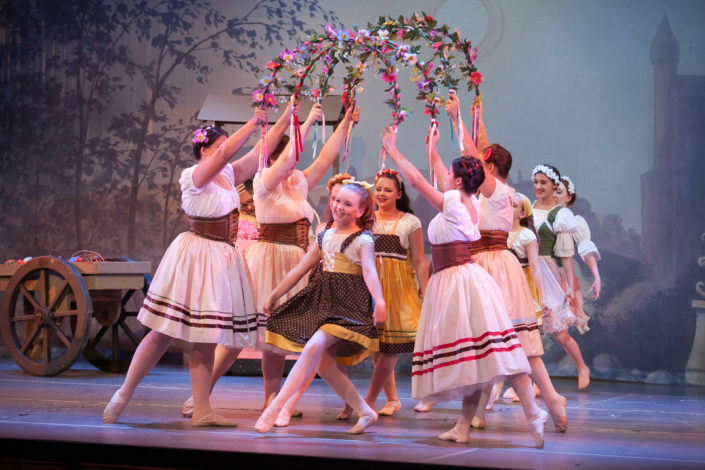 NPB provides high-quality, professional ballet to the western suburbs of Cleveland through full-length theatrical events that are family-friendly, community outreach tours, educational workshops and by offering special events inclusive of audiences and performers of all abilities. 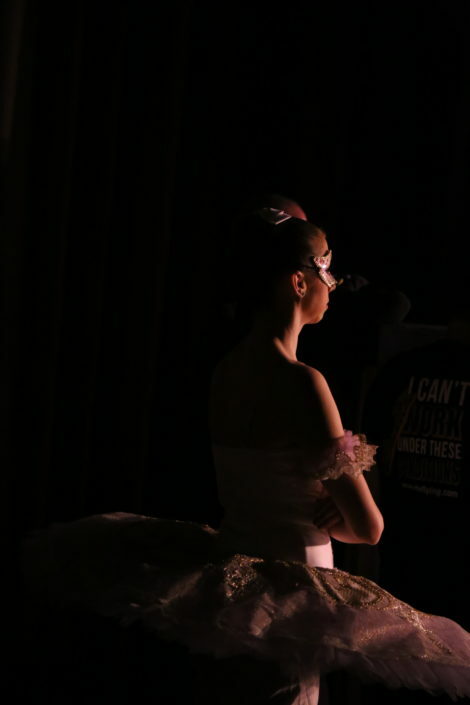 In fulfilling the mission to make classical ballet accessible, North Pointe Ballet is committed to offering opportunities for all levels of students to perform alongside the professionals. 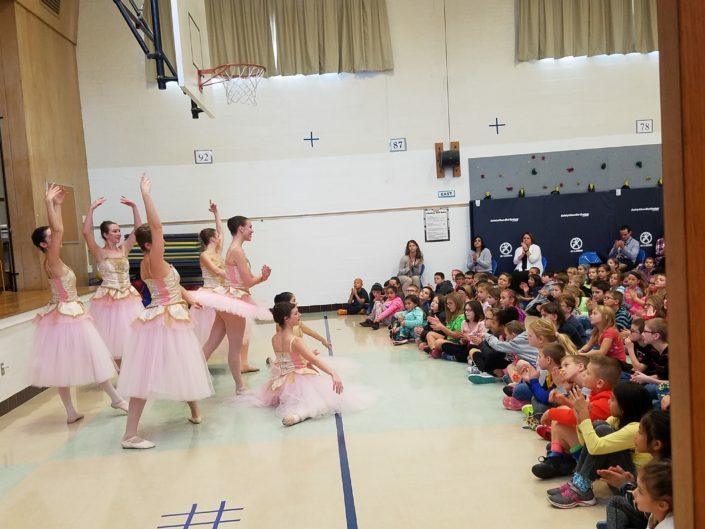 NPB believes that in order to cultivate the next generation of arts supporters, it must expose children to the culture of classical ballet from the perspective of both an audience member and as a performer. 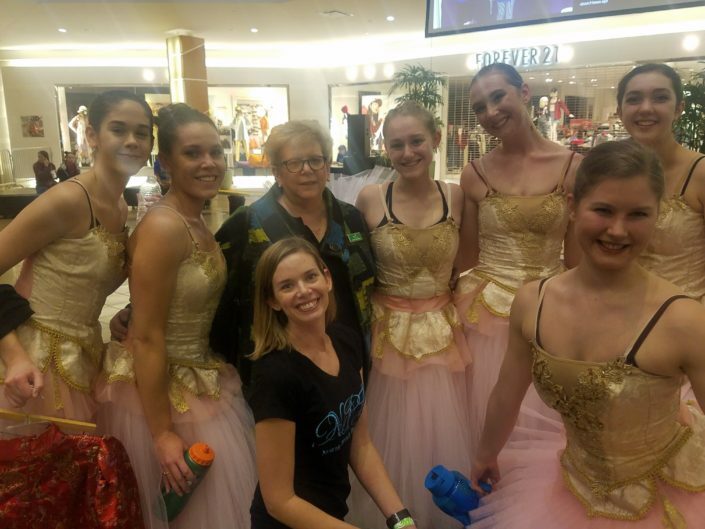 ​North Pointe Ballet is committed to serving the community through positivity and passion for dance. 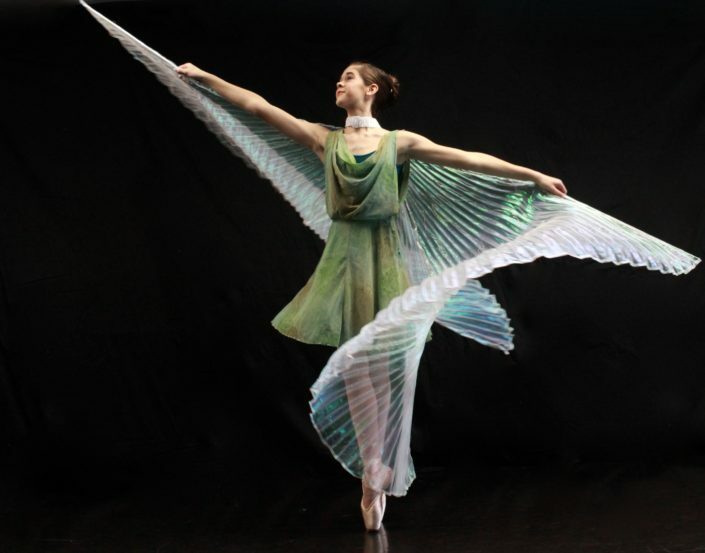 As artists, we will use our talents to uplift and engage the community. 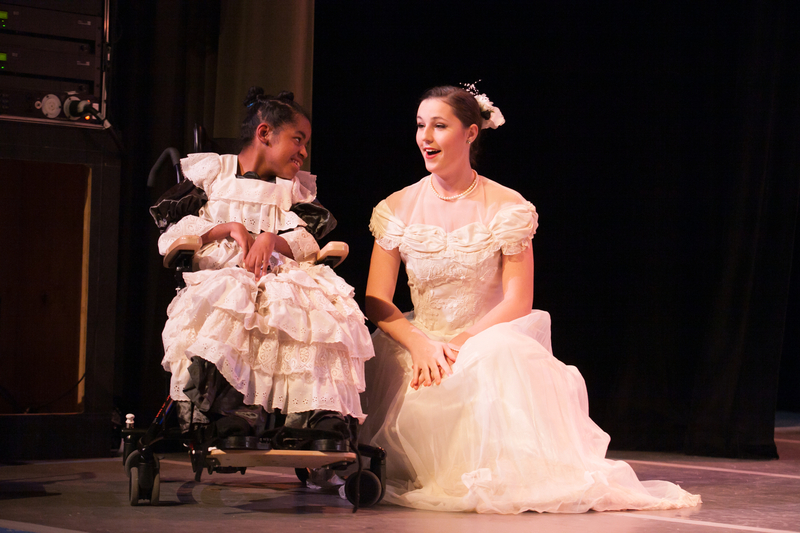 We value diversity in abilities of everyone in our community and conduct programming with respect for each other, other artists, and all those who we serve. 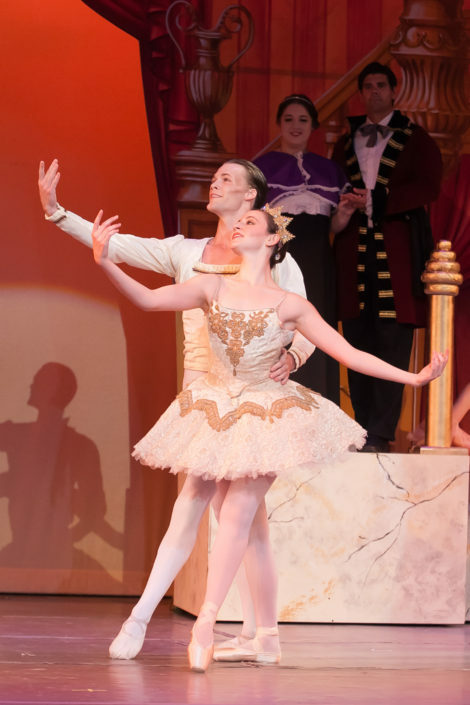 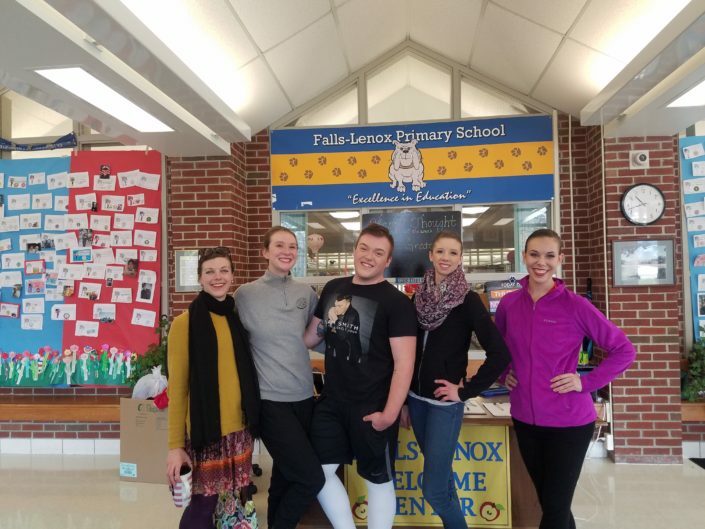 NPB is committed to bringing classical ballet to all types of families in Northeast Ohio. 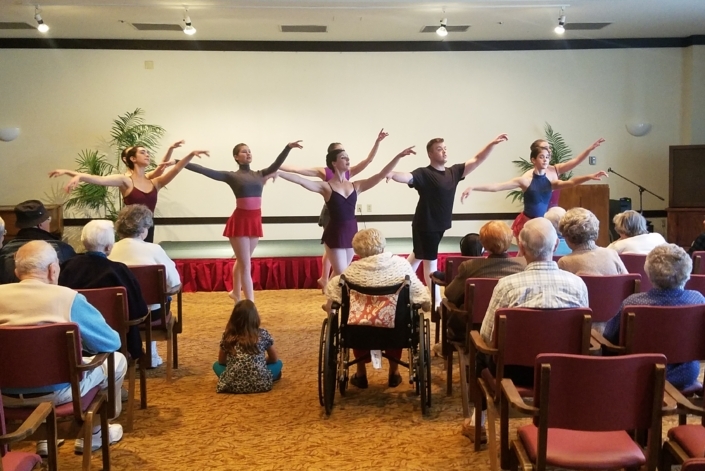 Giving opportunities to experience ballet to those who might not otherwise get the chance is an important part of our mission. 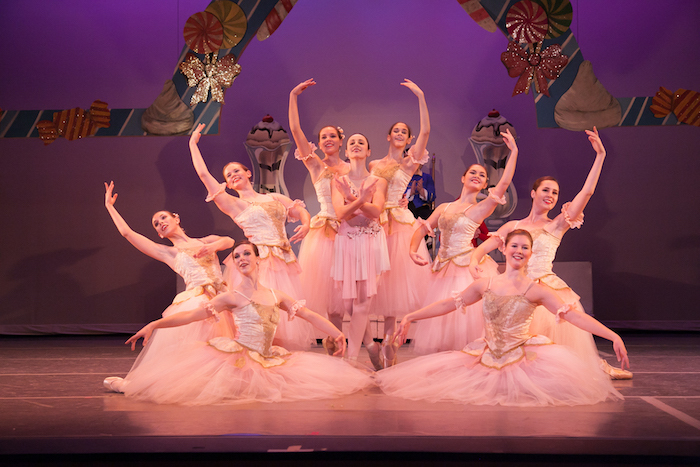 We offer a special sensory-friendly performance of The Nutcracker as well as other opportunities for children of different abilities to experience ballet. 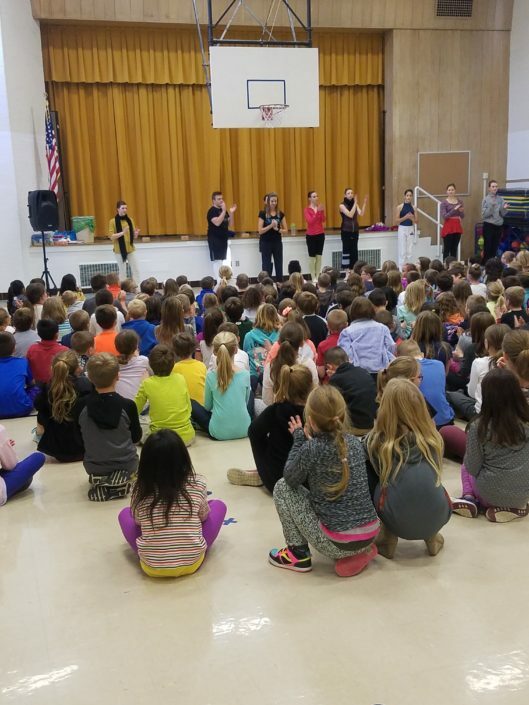 NPB offers education outreach programs to help integrate arts into all curriculums and enforce academic content standards. 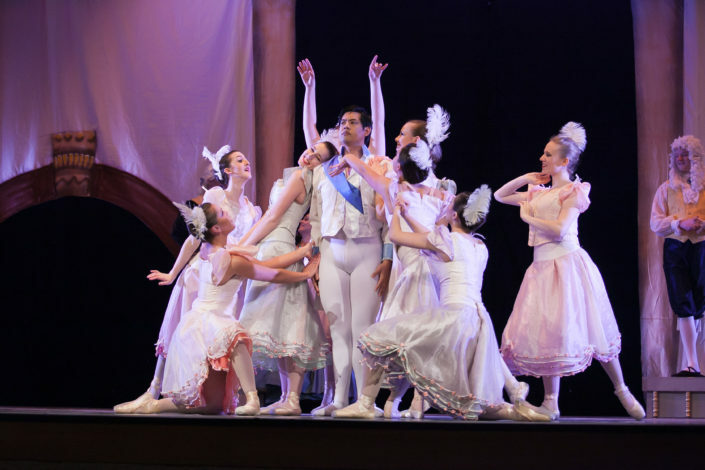 Dynamic instructors lead children through hands-on workshops and professional, costumed dancers perform excerpts from full-length productions. 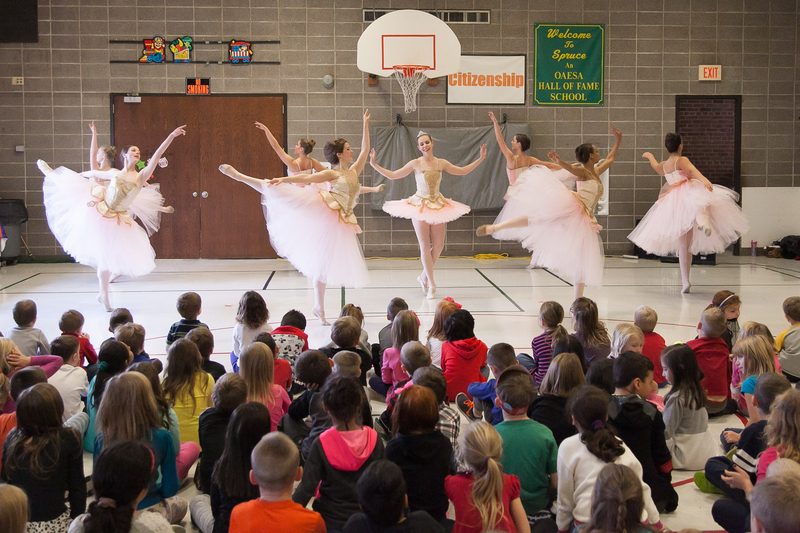 Email janet@northpointeballet.org to schedule a program customized to your school’s needs.